The Twin Brooks Edmonton real estate average sale price per square foot has continued to be less than the overall Edmonton selling price per square foot so far in 2011. 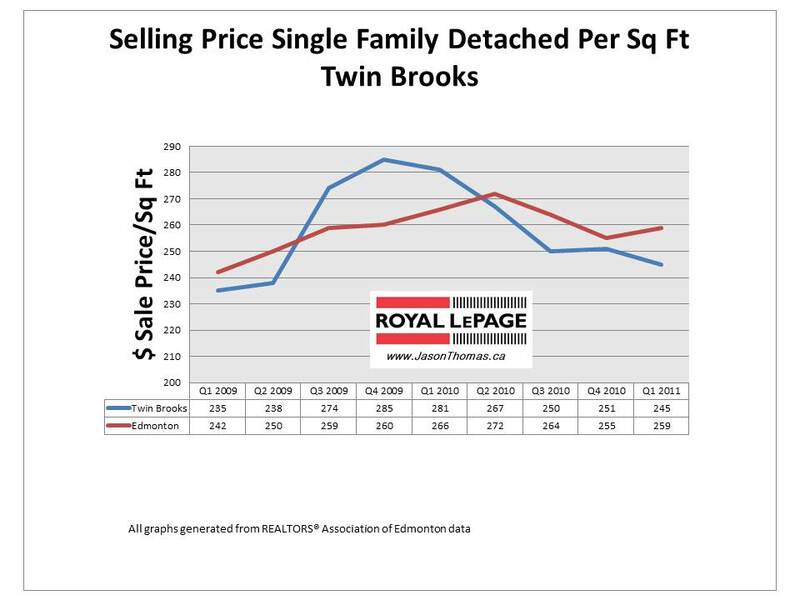 Twin Brooks looked like its average sold price per square foot was going to exceed the Edmonton average at the end of 2010, but in the first quarter of 2011 Twin Brooks has slipped lower again. Meanwhile, Edmonton's sold price per square foot has strengthened in 2011. 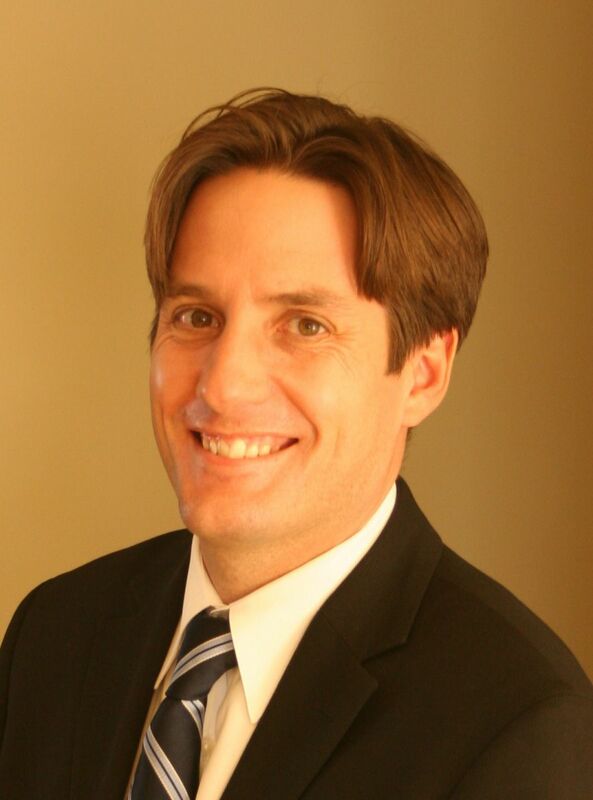 Interested in a comparable market analysis on your Twin Brooks home click here? Find more MLS® sold information on Twin Brooks Edmonton real estate and other Edmonton neighbourhoods here.